If you think it’s hard resisting our holiday products after looking at them on the web or in our Holiday Flyer, imagine being surrounded by them every day! 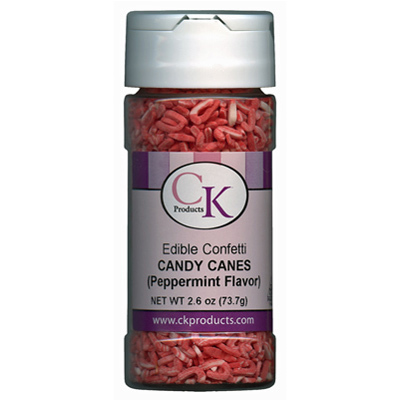 We see skids full of gingerbread, inhale the scent of peppermint when production is busy packaging crunch, and we hear the orders of our products from customers all around the world. 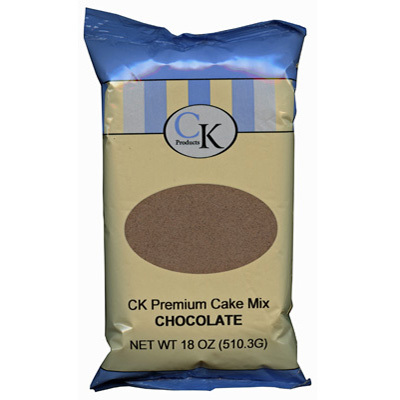 Needless to say, those of us at CK Products love the holidays just as much as anyone else. What about you? 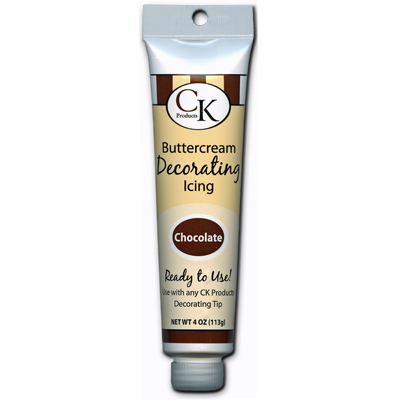 Which CK Products items do you like best for your holiday baking?